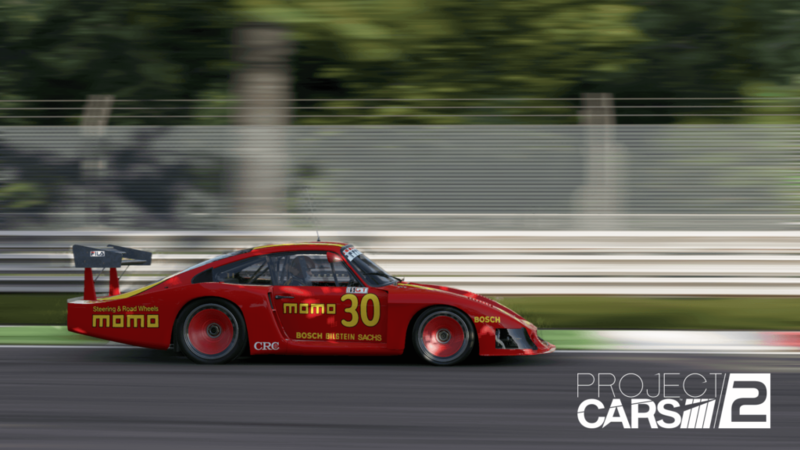 Project Cars 2 Porsche Legends Pack is Now Available! 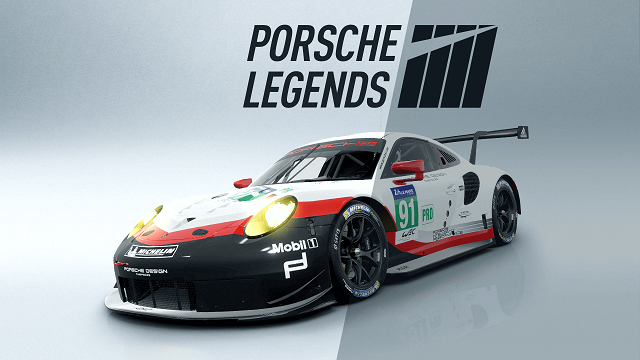 THE PROJECT CARS 2 ‘PORSCHE LEGENDS PACK’, CELEBRATING THE 70TH ANNIVERSARY OF PORSCHE, AVAILABLE NOW! 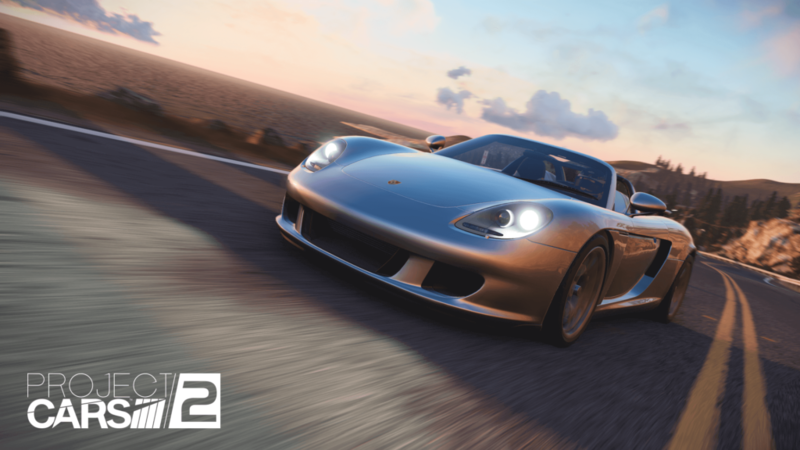 Slightly Mad Studios and BANDAI NAMCO Entertainment America Inc. are excited to announce the official launch of the second expansion pack for Project CARS 2, the Porsche Legends Pack, available now as standalone purchase, or as part of the Season Pass, in the Americas for the PlayStation 4, Xbox One, and PCs via STEAM. 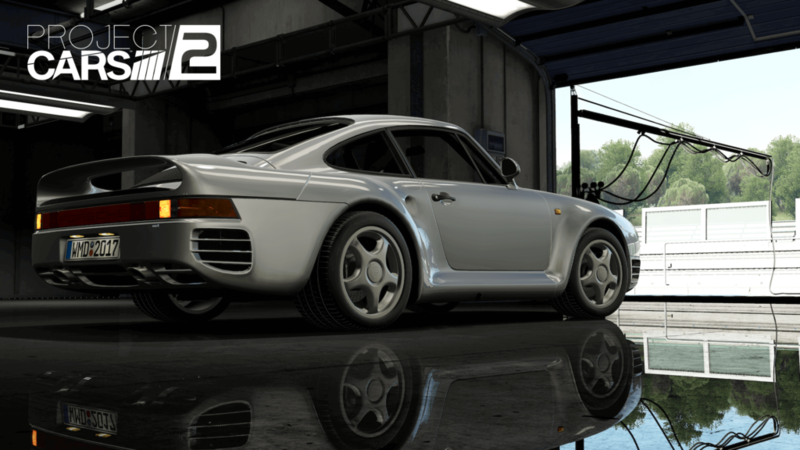 The Project CARS 2 ‘Porsche Legends Pack’ is available now, in the Americas, for PlayStation 4, Xbox One, and PCs via STEAM. 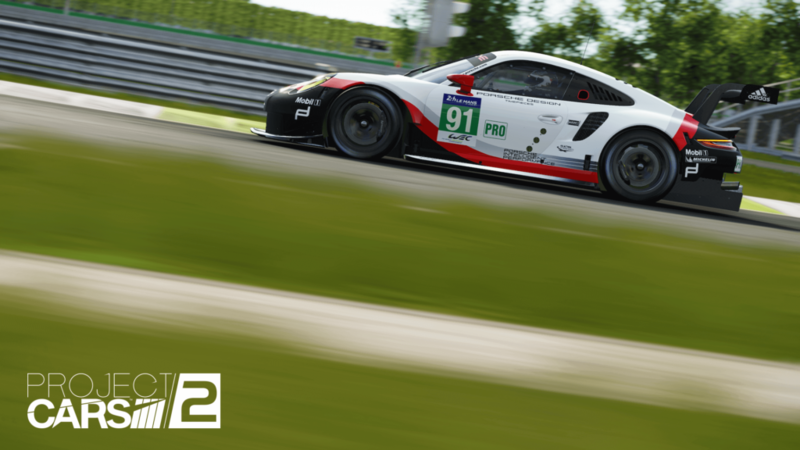 Posted in Bandai Namco, New, PC, PS4, Steam, Xbox OneTagged Porsche, project cars 2, Slightly Mad StudioscommentLeave a Comment on Project Cars 2 Porsche Legends Pack is Now Available!